Kickstarter Campaigns seem to be very popular for medievalists! 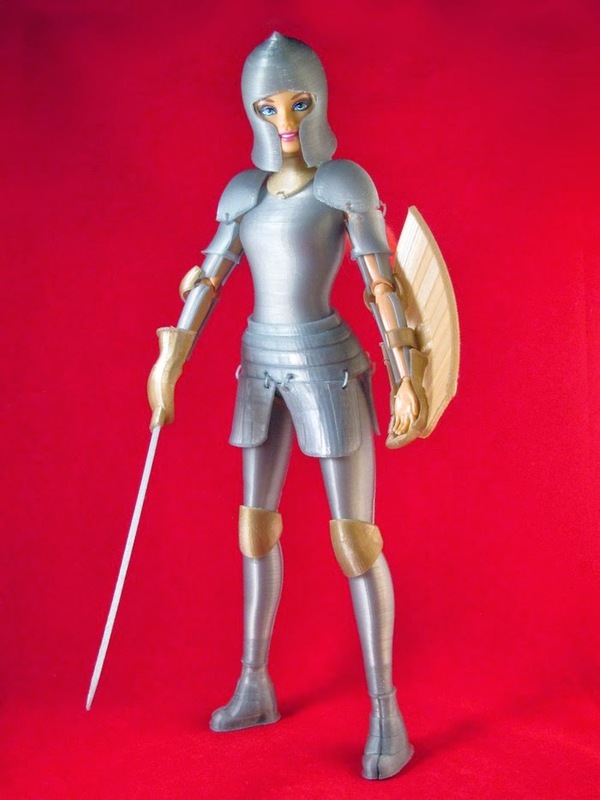 The latest one has Jim Rodda trying to raise $5000 to develop a Medieval Barbie outfit. He has already raised about $4000 for his project, which you can read more about here. 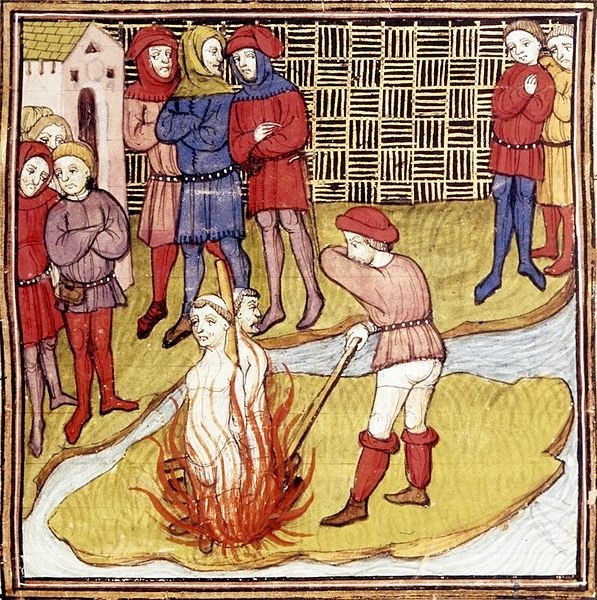 Today marks the 700th anniversary of the execution of Jacques de Molay, Grand Master of the Knights Templar. 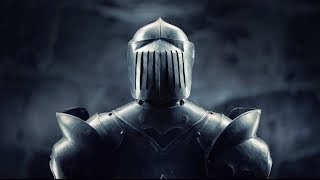 For many historians this day marks the unofficial end of the Templars, the military monastic order that for about two hundred years defended Jerusalem and the Holy Land for Roman Catholics. To draw down the final curtain, on the 18th of March 1314 the four most senior living Templars were hauled to Paris. On a rostrum erected on the parvis before the great cathedral of Notre-Dame, they were publicly condemned to perpetual imprisonment. Hugues de Pairaud and Geoffroi de Gonneville accepted the sentences in silence. But Jacques de Molay and Geoffroi de Charney stunned the crowd by talking over the cardinals and professing their innocence and that of the Temple. The electrifying news was rushed across the city to King Philip at the Louvre. Desperate to crush this dangerous new defiance, he abandoned all legal procedures and ordered the two old Templars to be burned without delay. The early Freemasons claimed ties to the Templars, despite a gap of a few hundred years between their creation and de Molay’s death. A dubious link to the old-school warriors apparently gave them some street cred. The Templars also made an appearance in the news last week. Mexican police killed Nazario Moreno, the leader of a drug cartel that used the name Knights Templar. According to Time, Moreno’s followers wore white robes and kept statues of him wearing medieval armor. It’s unclear where he hid the Holy Grail. You can find some articles about the Knights Templar on Medievalists.net. Check out also these accounts about the founding of Templars from De Re Militari: The Society for Medieval Military History. Has the ridiculously popular game Angry Birds gone to the Middle Ages? From this teaser video it looks like we might soon see a new version of the game in which Red, Chuck, Bomb, Terrance and other feathery friends are hurled at the bad piggies who have stolen their eggs. Since it was first released in 2009, Angry Birds and its various spinoffs, which includes versions based on Star Wars and a Go-Kart racing game, have been downloaded more than two billion times. A feature film based on the game is in production and is scheduled to be released in 2016. It seems this game will be first released in Canada, Australia and New Zealand. We will keep you up-to-date on when it comes out.